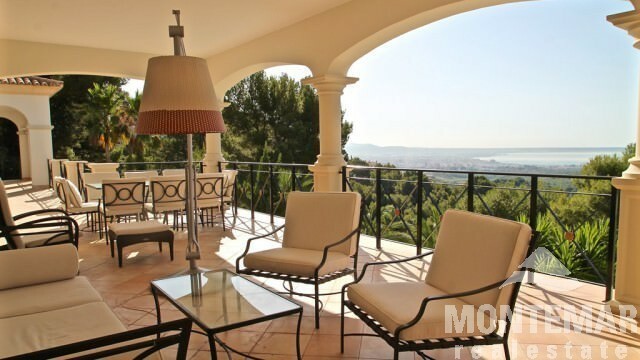 The beautiful villa offers unique views of the harbour, the bay of Palma, the castle of Bellver and the open sea thanks to its south orientation. 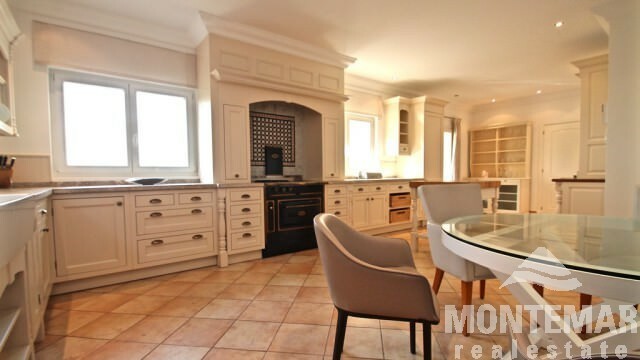 The ground floor is composed of entrance, living room with open chimney, a new kitchen from Birgit Müller, utility room, dining room, toilet, master bedroom en suite, as well as another bedroom en suite. Wide open stairs lead to the pool level with 4 more bedrooms en suite. 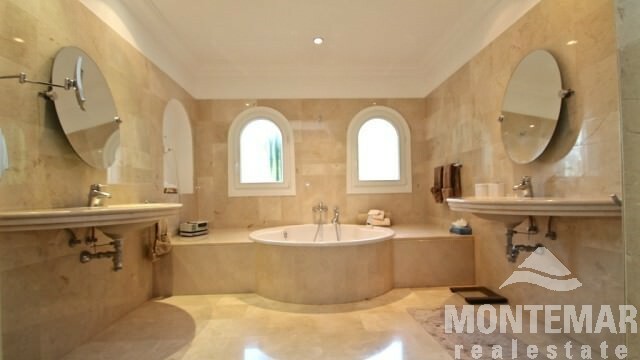 Furthermore, this floor offers a cinema room, another kitchen and a spa area with jacuzzi, shower and toilet. In addition, the installation of a sauna is planned. Outside there are several open and covered terraces, a beautiful garden and a heatable infinitiy pool. 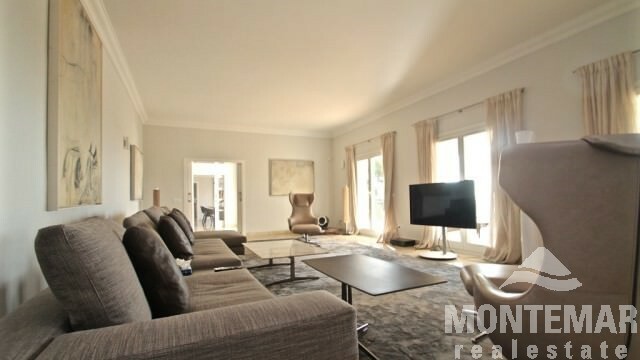 The villa offers an outstanding comfort thanks to floor heating, air conditioning, double-glazing, two-car garage, carport, alarm system, fully equipped kitchens and much more. The property is sold without furniture. Don't hesitate to contact us for more information. Son Vida is located only five minutes away from the capital and is one of the most exclusive residential areas of Mallorca. 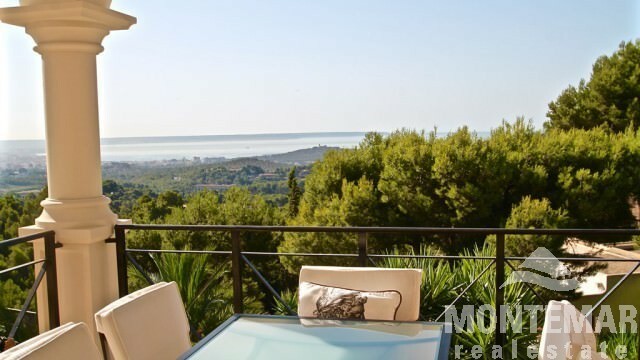 You can enjoy all year round amazing views over the bay of Palma in an idyllic ambience. 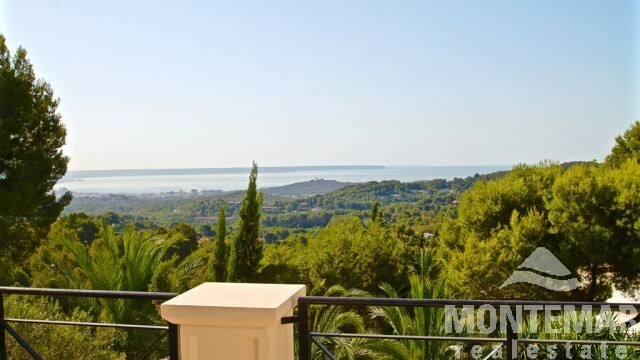 Son Vida disposes of several golf courses, gourmet restaurants and luxury hotels, furthermore the international schools and the yacht club are located nearby. The international airport is located just a few minutes away by car.